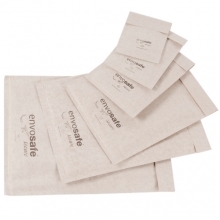 Envosafe ® Protect white kraft paper padded envelopes are a bubble lined light weight envelope perfect for everyday mailing. 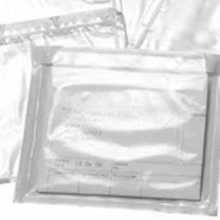 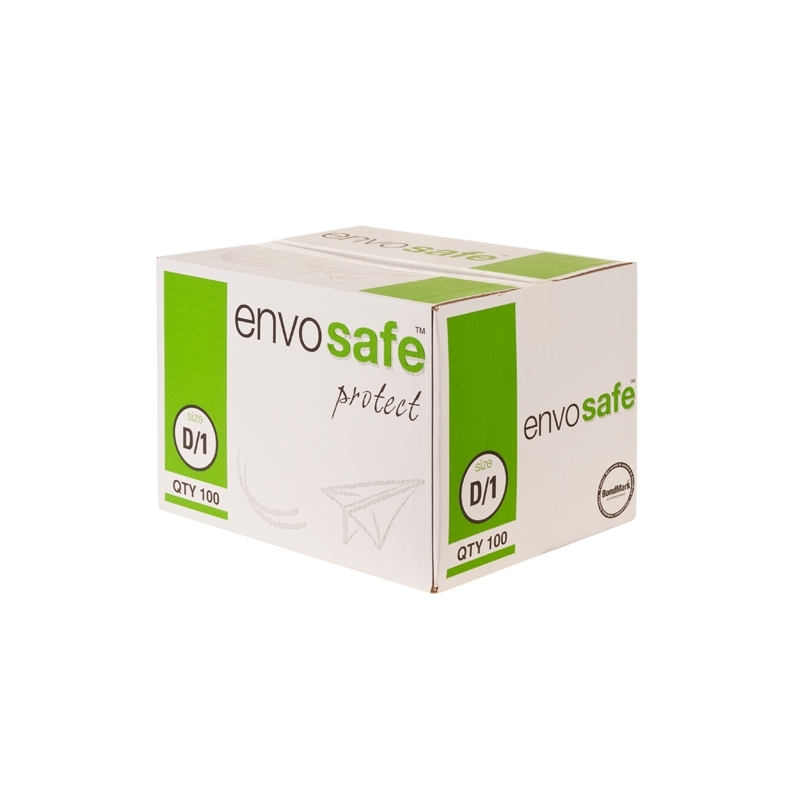 The Envosafe protect bubble envelope offers supurb value for money and also remains one of the most used padded envelopes worldwide. 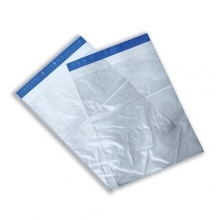 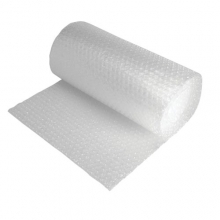 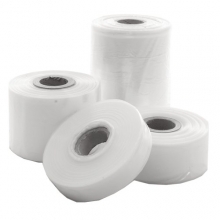 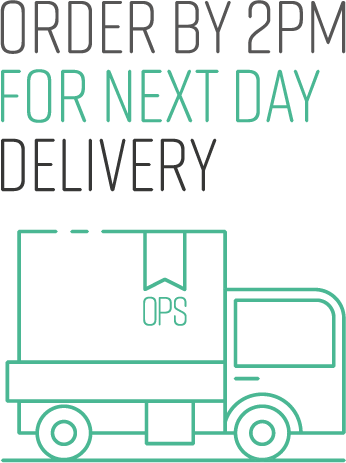 Lightweight and padded, to care for your delivery! 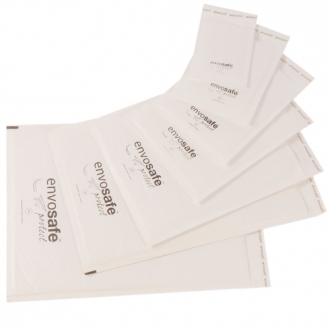 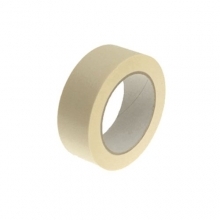 A really popular product, these white kraft paper padded envelopes are available in 10 standard sizes. 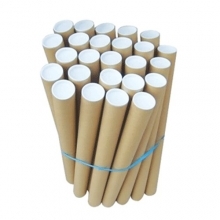 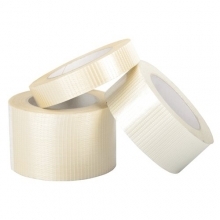 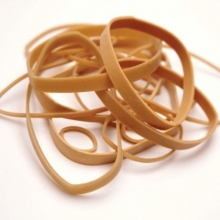 They are produced using FSC paper, which makes them better for the environment. 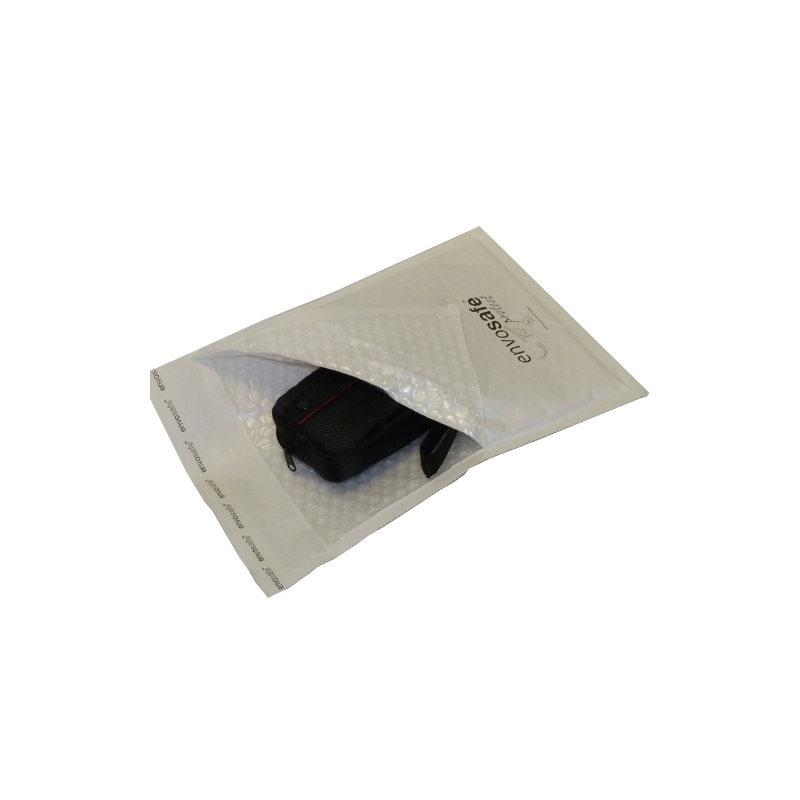 They come with pre-punched holes, allowing you to use them with clips if necessary. 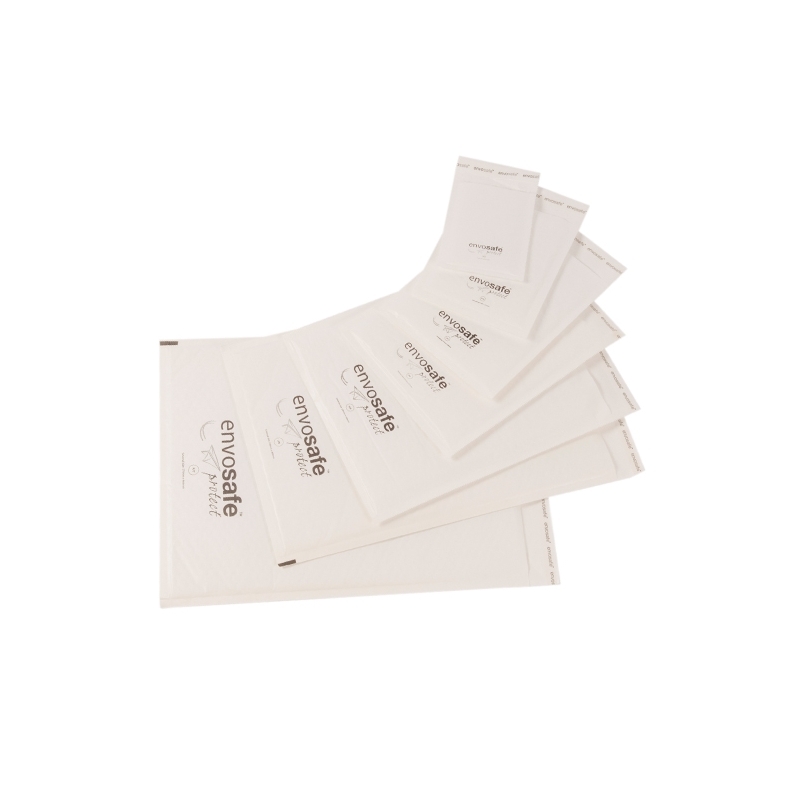 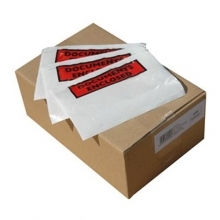 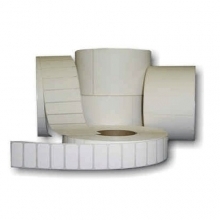 Great value for money, these white envelopes are not quite as padded as their white SECURE but when your priority is weight and price, they provide the perfect packaging solution.